When does Crossroads stay open? 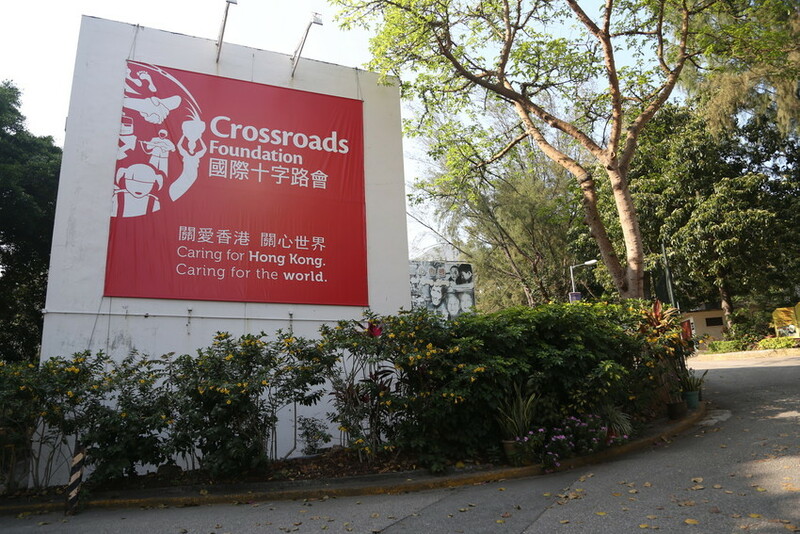 Crossroads remains open during a T1 or T3 typhoon and during Amber and Red rain warnings. When does Crossroads close due to weather? If the observatory predicts that a typhoon is likely to reach T8, Crossroads will close to the public and send volunteers and visitors home. This is because public transportation throughout the city will stop running when these warnings are raised. A 3 hour pre-T8 warning is usually issued before the T8 comes into effect. When a T8 or Black rain signal is hoisted, Crossroads is closed for all volunteers, clients, visitors and simulation participants. For more details about Global X-perience bookings and typhoons/severe weather, click here. Hong Kong weather updates are available via the Hong Kong Observatory’s automated telephone service (2835 1473) or via www.hko.gov.hk.